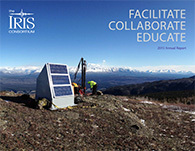 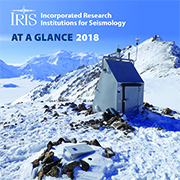 The Incorporated Research Institutions for Seismology (IRIS) is a 501(c)(3) non-profit consortium of research institutions founded in 1984 to develop scientific facilities, distribute data, and promote research. 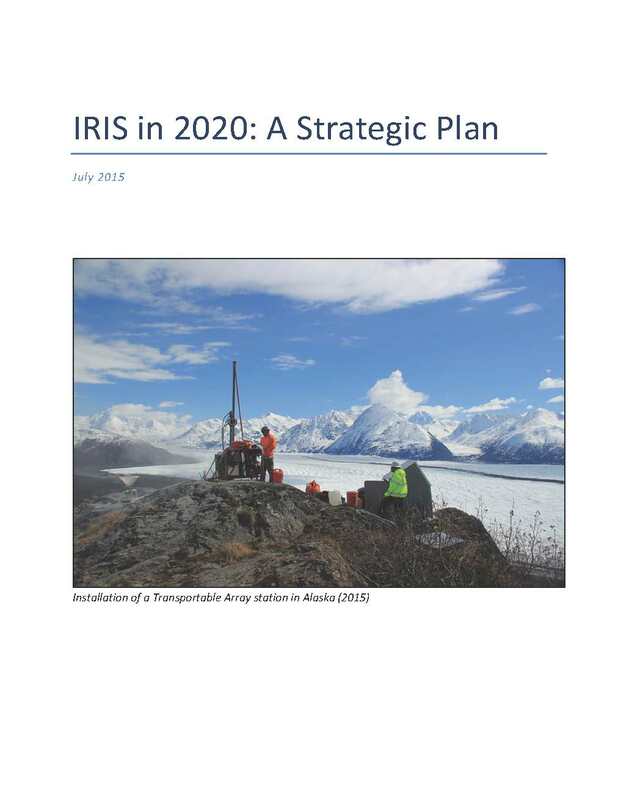 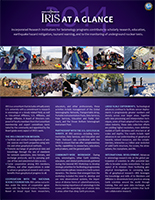 IRIS Annual Reports highlight each core program (GSN, PASSCAL, DMS, and E&O) and include information about current projects. 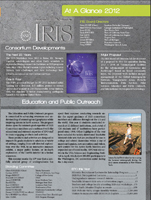 "IRIS at-a-Glance" summarizes IRIS programs in a more concise format.